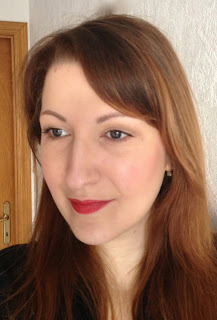 Maybelline Color Sensational in 520 - Fatal Red. And boy, does it wear its name right! 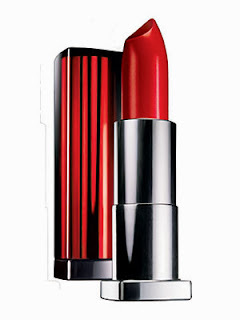 It's the perfect ruby red lipstick, it's pigmented, it's creamy and comfortable, it's long-lasting. There is nothing I don't like about it. I love that you can wear this kind of shade with a bit of pink blush (or red, or neutral, whatever floats your boat) and a very light eye, and you're all dressed up. Other than that, due to the colder weather, I've had to focus on skincare much more. Because, as they say, Winter is coming. 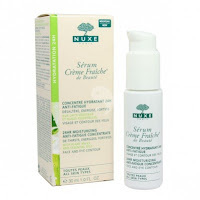 During the day I boost the hydration on my face with the Nuxe Serum Crème Fraîche. It makes a huge difference in keeping my dry cheeks not too dry and not flaky and chapped. At night, I use a good layer of Hydraluron gel between my Advanced Night Repair and my moisturizer. This helps me getting up with plump hydrated skin in the morning. 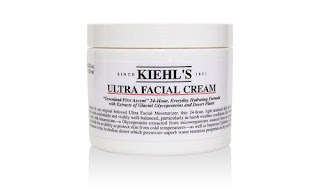 My Winter moisturizer of choice is still Kiehl's Ultra Facial cream, and I have repurchased the supersize jar! I use it mostly at night, but sometimes in the day too. 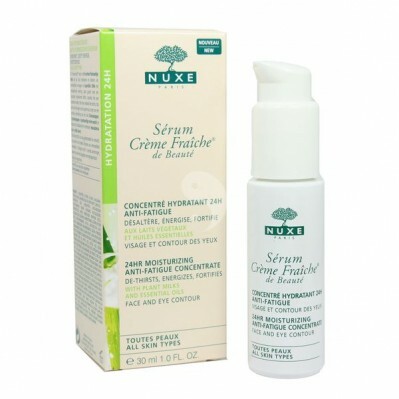 I love its fresh texture and its great moisturizing properties. For the body, I've been really good at using my Neutrogena body lotions and balm daily for the whole month, and for the first time in the history of myself, I don't suffer crocodile skin anymore, and don't have eczema on the back where it shows up every Winter. 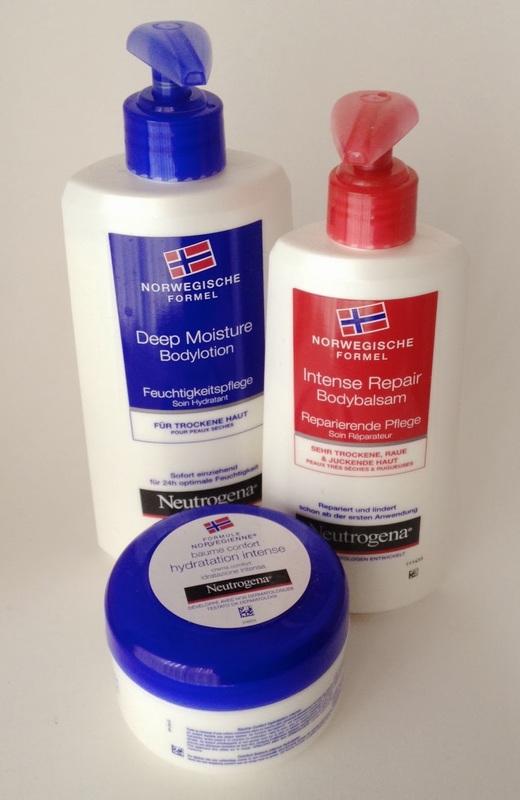 I hope these products allow me to keep things under control for the whole Winter. Oh I want to see you in red, Sunny! Looking as lovely as ever! Great lipstick colour on you. Just a question? 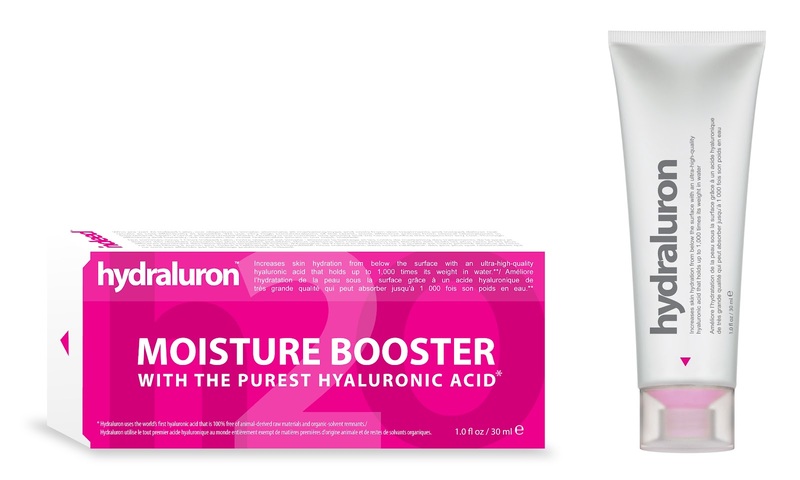 Where did you buy the Hydraluron in Belgium? It was sold out everywhere in London last time I went, and Boots don't deliver abroad. Eh, I don't, Nathalie, I find lovely people in the UK who can ship it to me :-) But Boots online should deliver all over Europe some time next year, woot! Thanks dear! Yes, the scent is a bit coconutty...not my favorite but it doesn't linger for too long so I live with it. Nice picks! I just got that Kiehl's Ultra Face cream, too, and so far I'm liking it a lot!